El Paso, at the farthest western tip of Texas, is the largest metro area on the US-Mexico border and along with Ciudad Juarez in Mexico represents a 2.7 million population market. MDC El Paso presents a much-needed unique proposition of carrier-neutral colocation and international fiber crossings into Mexico. The city is strategically located on all major digital networks with the largest long-distance carriers having at least one point of presence with direct access to the backbone of the Internet. 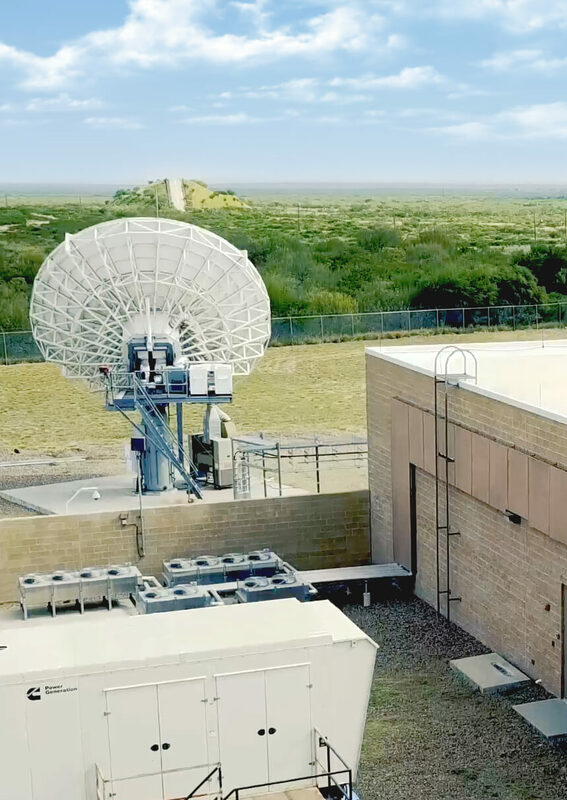 MDC brings its proven interconnection-first model to El Paso, Texas, focusing on reliable colocation services, a carrier-neutral ecosystem, and diverse routes with international fiber crossings into Mexico. 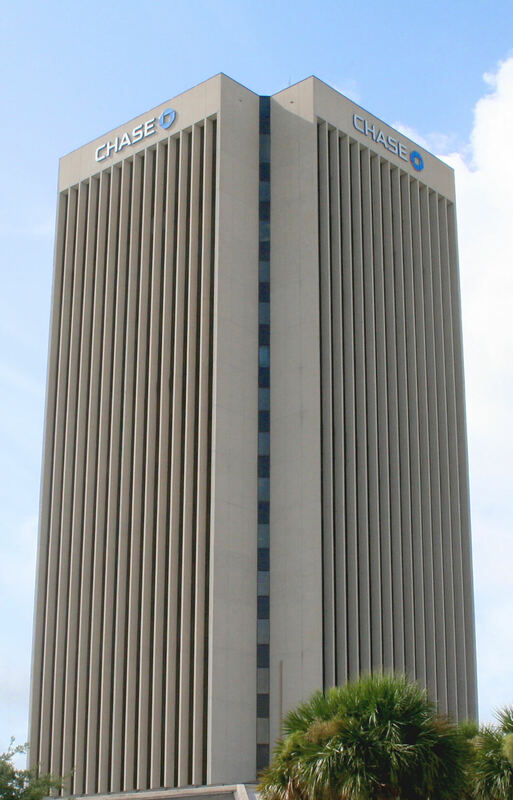 We are the first 100% carrier-neutral data center in El Paso. You are free to choose the most convenient providers for your solution. We don't get in the middle. Because we understand how important it is to you; MDC El Paso has a redundant infrastructure, reliable and secure so that you can focus on your business. No worries. With our fiber crossing infrastructures, you get the benefits of unlimited bandwidth dedicated to your business and the support of MDC's end-to-end solutions into Mexico. Featuring the largest concentration of Mexican carriers in the United States.